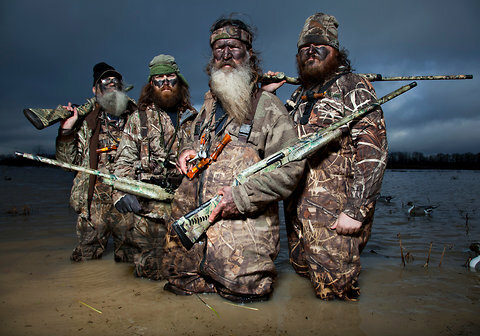 Duck Dynasty’s bearded hunters. Real men still hunt. @vehlinggo @eve_maret So, this, THIS is very good music.